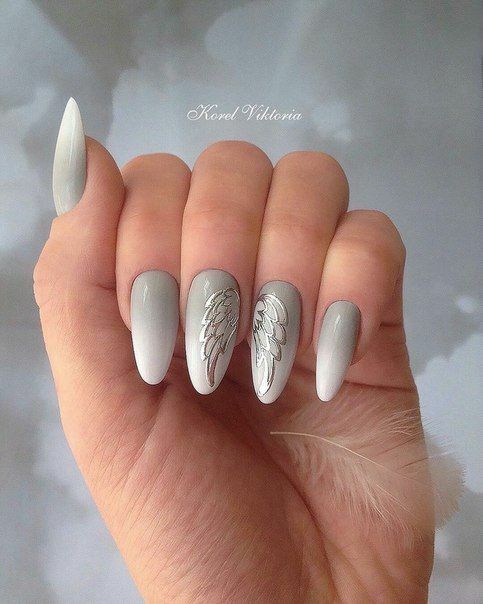 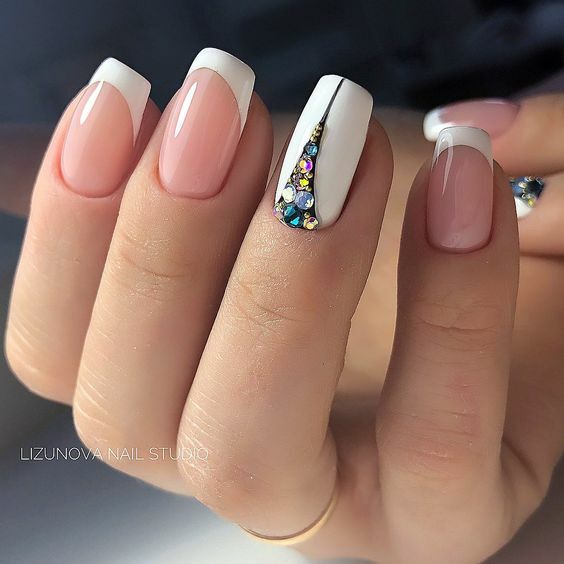 Nail art designs are not for everyone, especially those who are not comfortable with some colors. 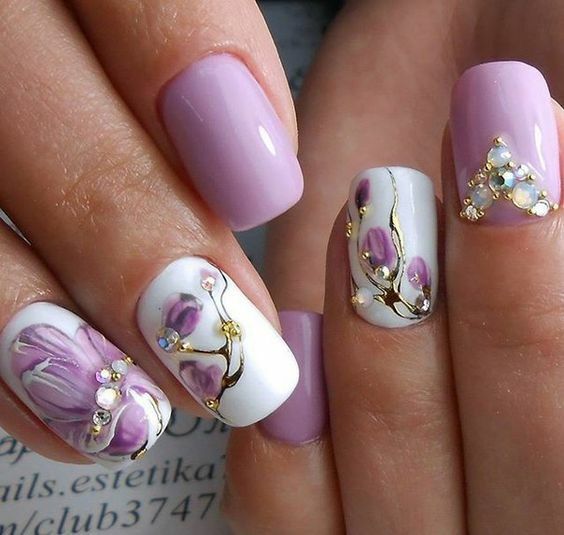 However, today’s collection may be some of the designs that all can appreciate and apply into their nails. 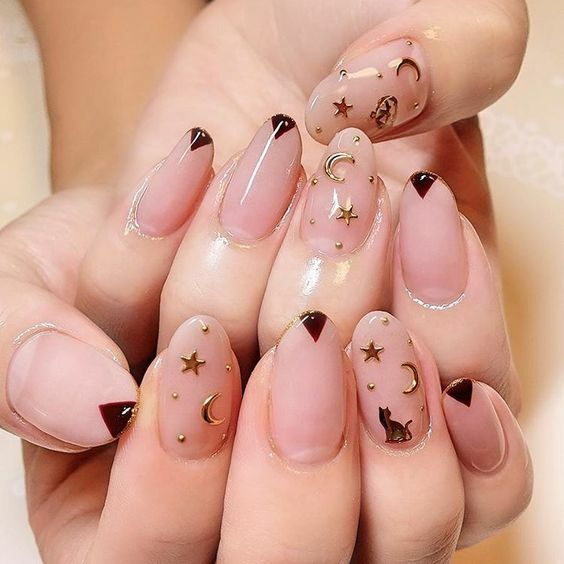 With the touch or artistry, surely, this nail art collection will be a strong contender for everyone’s portfolio. 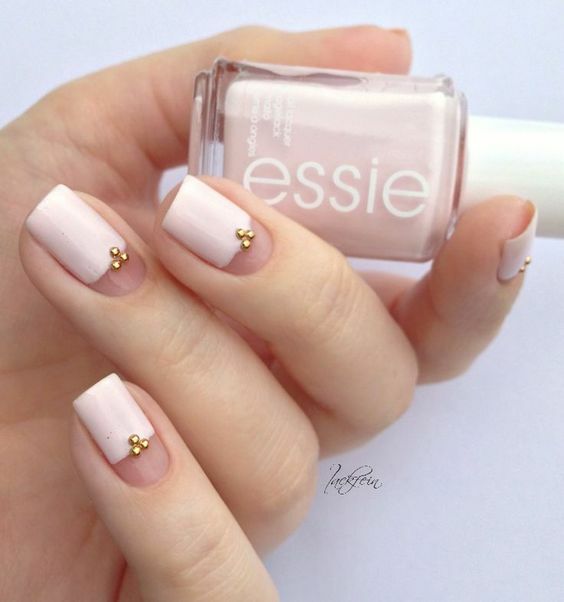 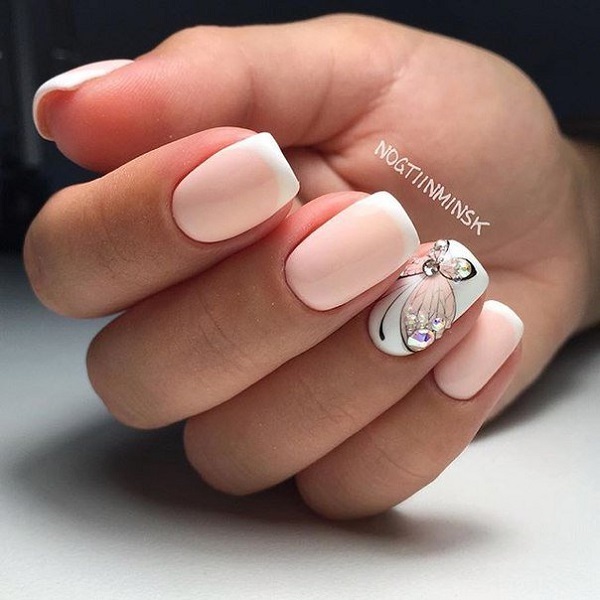 Light nail color designs are the best friends for all types of complexion. 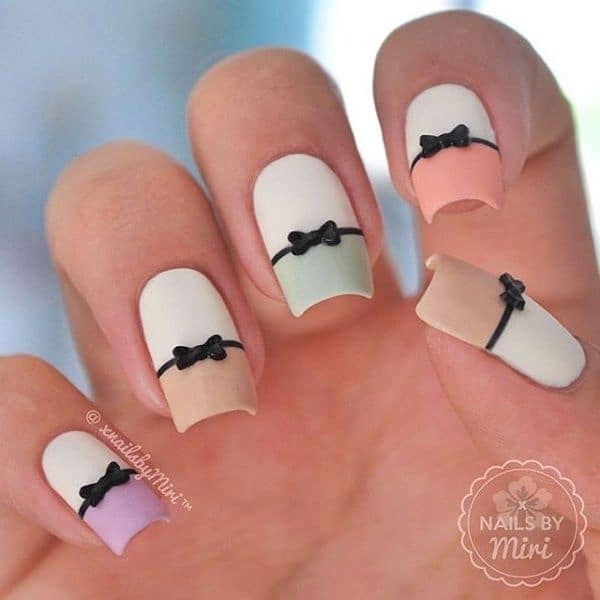 Examples of these designs employ pastel colors or shades of colors that are pleasant to the eyes. 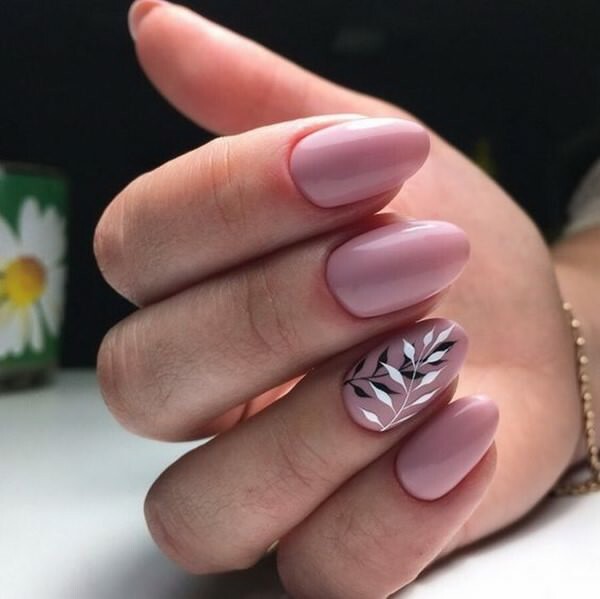 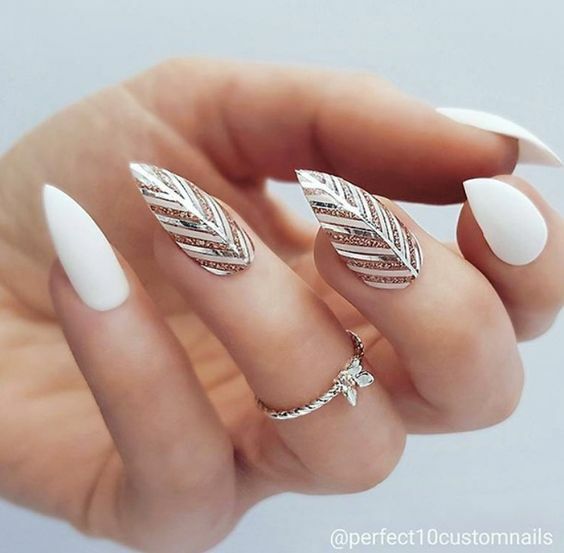 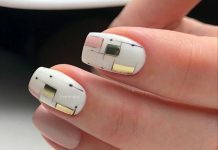 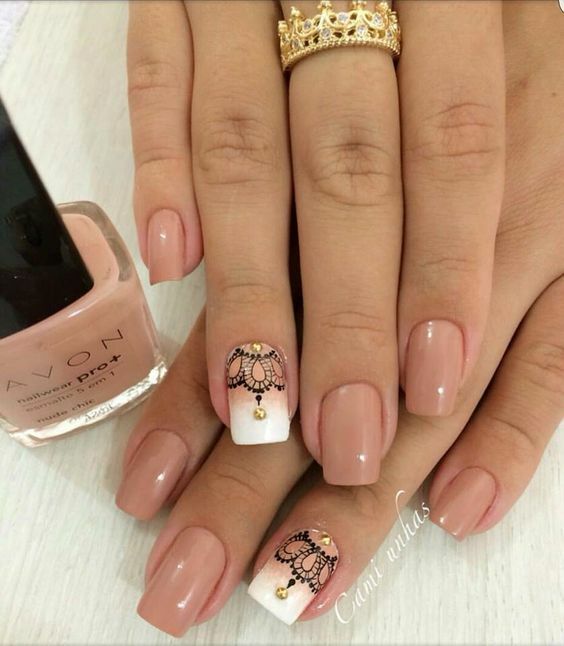 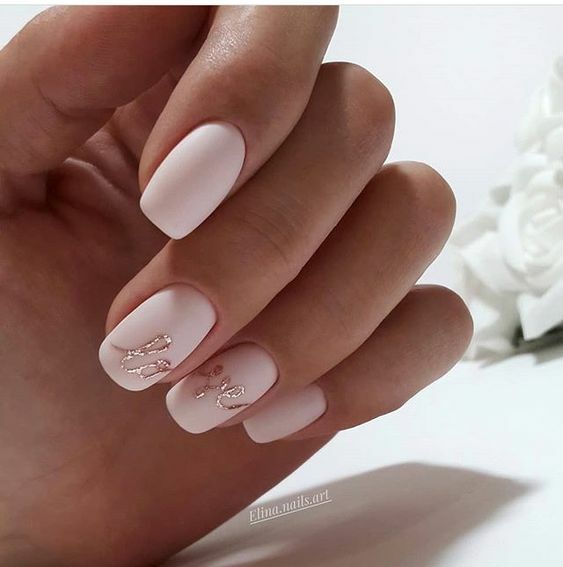 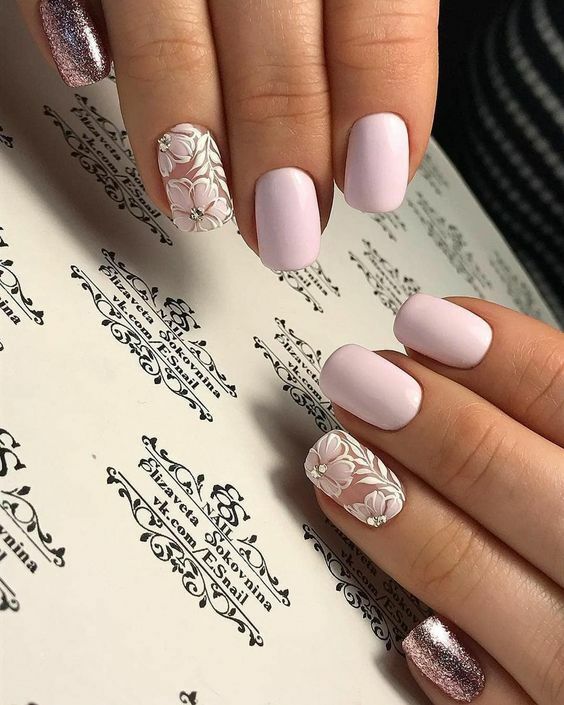 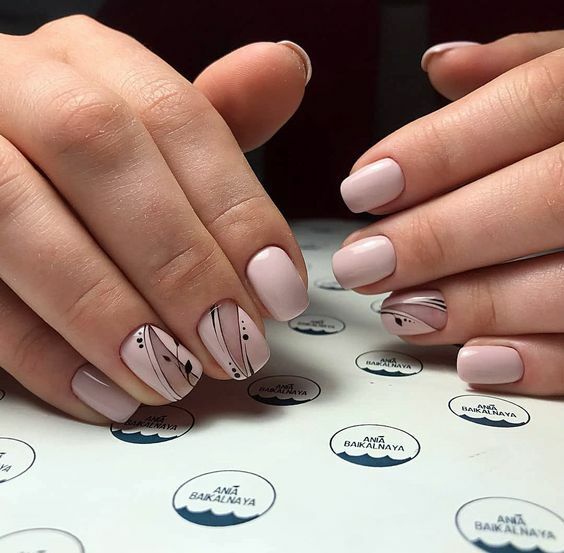 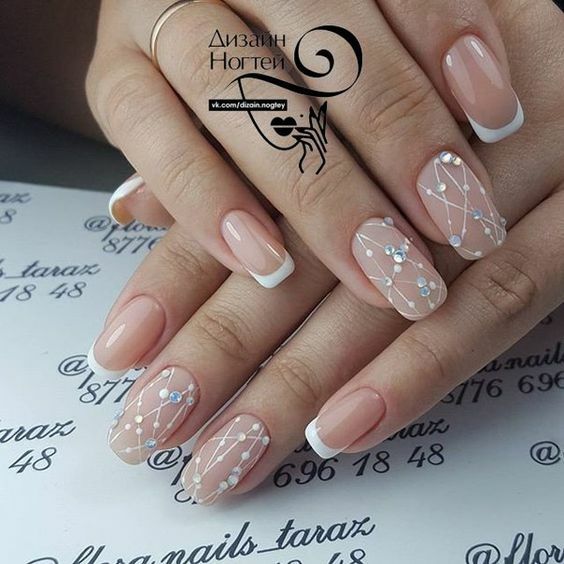 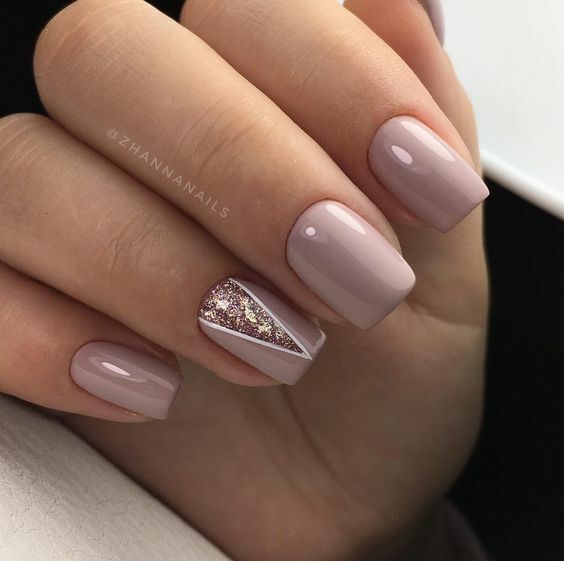 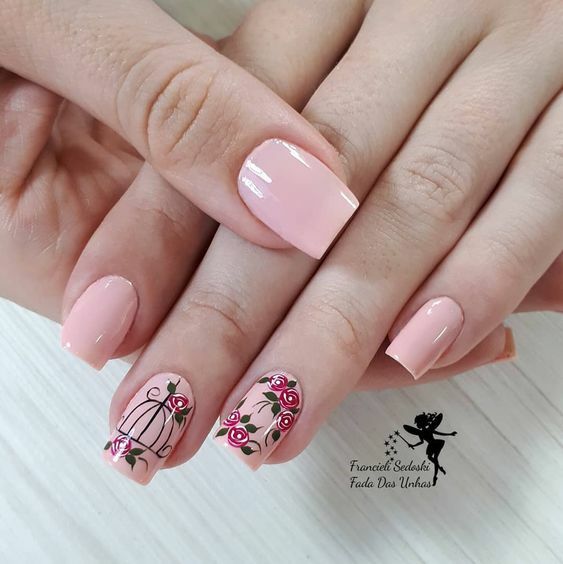 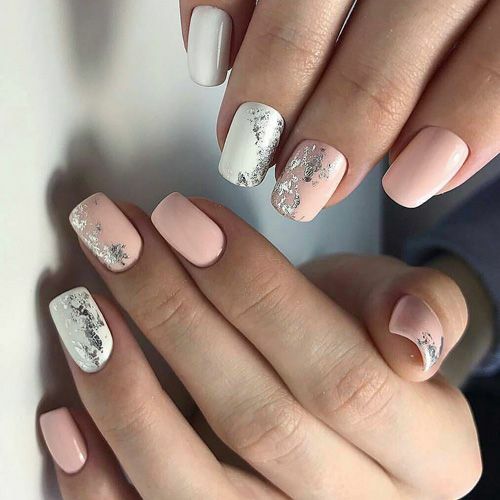 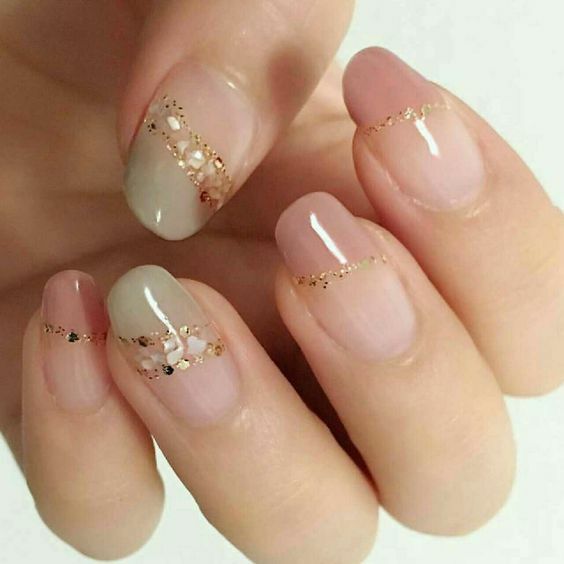 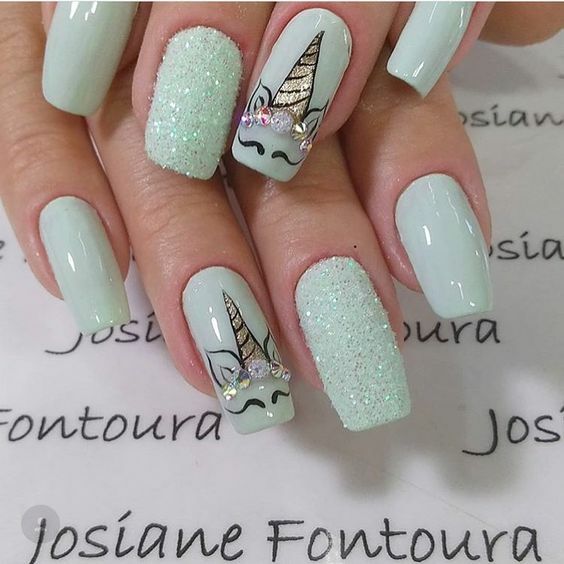 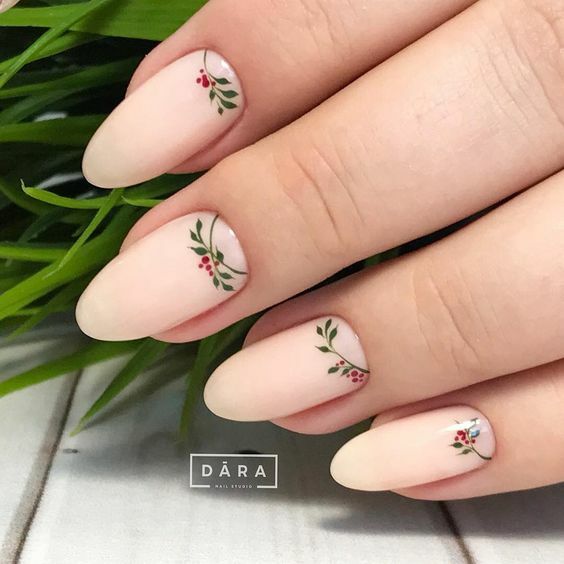 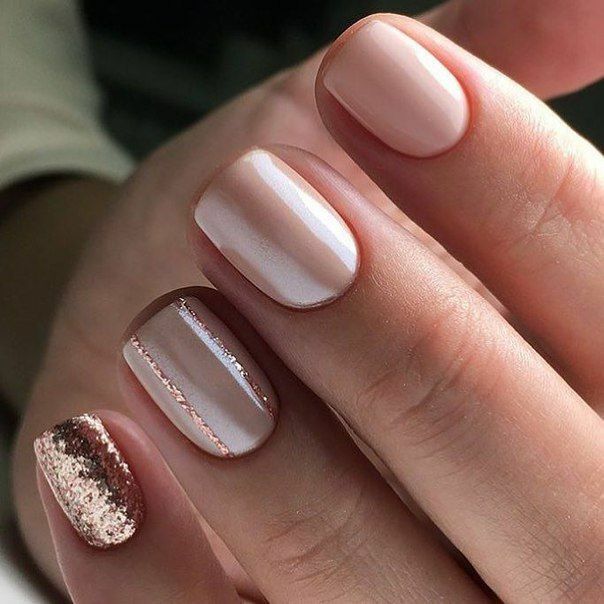 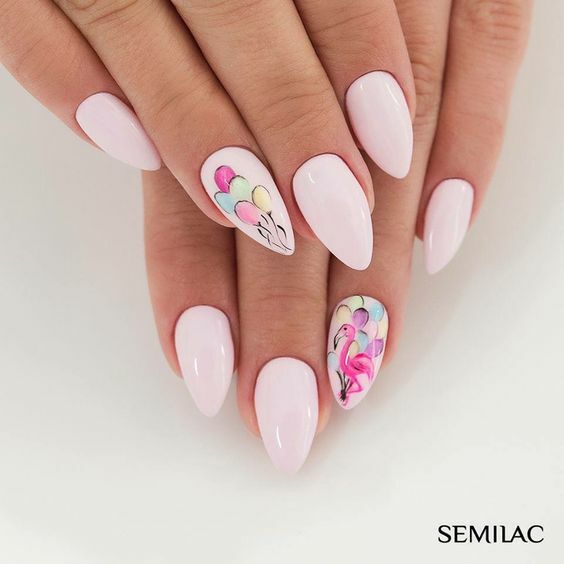 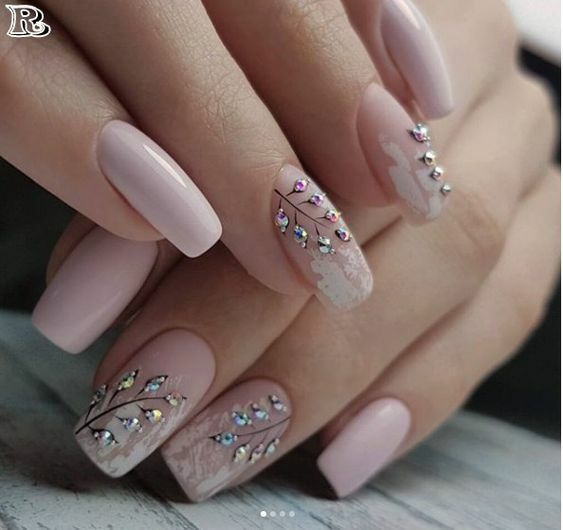 After applying the light-colored base, nail artist can then make the design unique and glamorous with the addition of appropriate patterns, glittered lines, and artistic renditions. 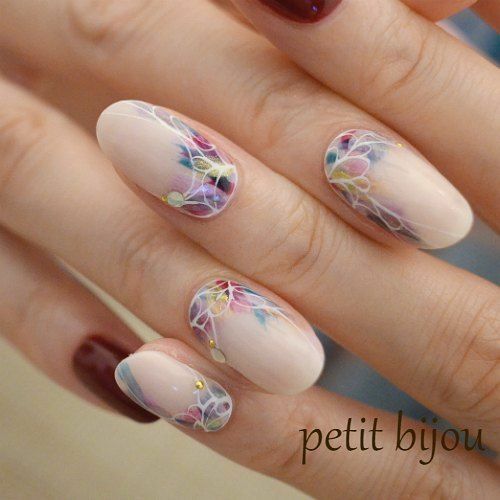 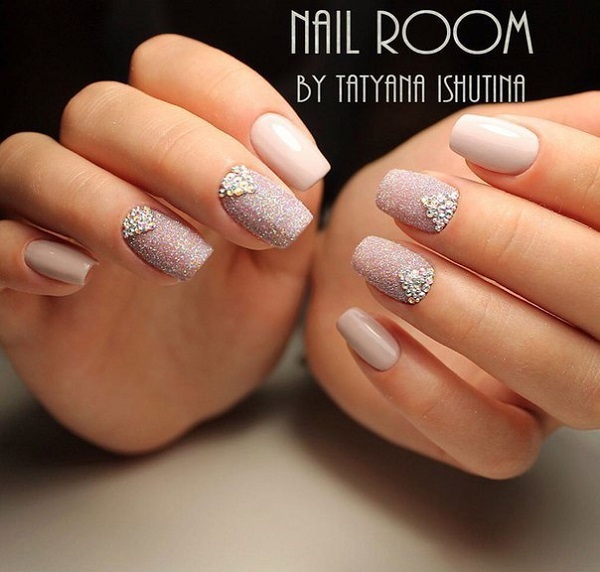 Some applied designs on light nails are glittered flowers, contrasting repeating polygons, and color gradients. 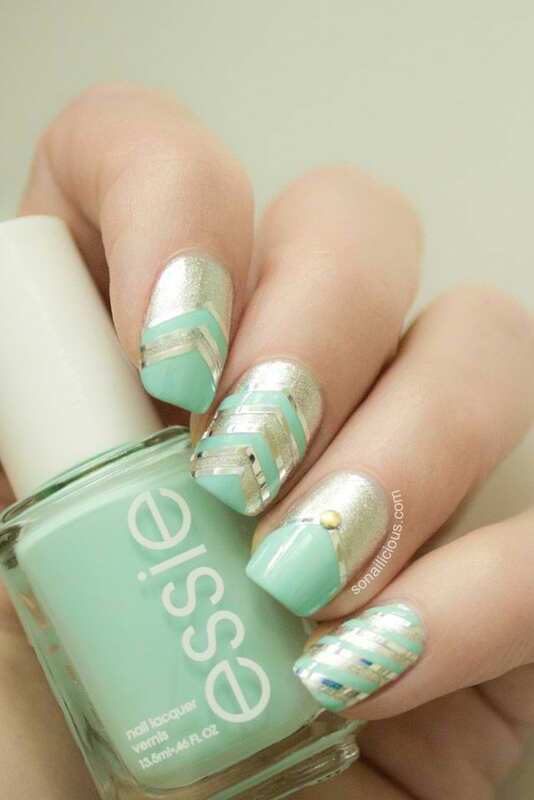 More of these eye candies are in store for all gals out there today. 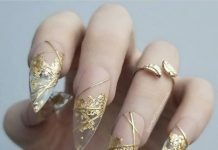 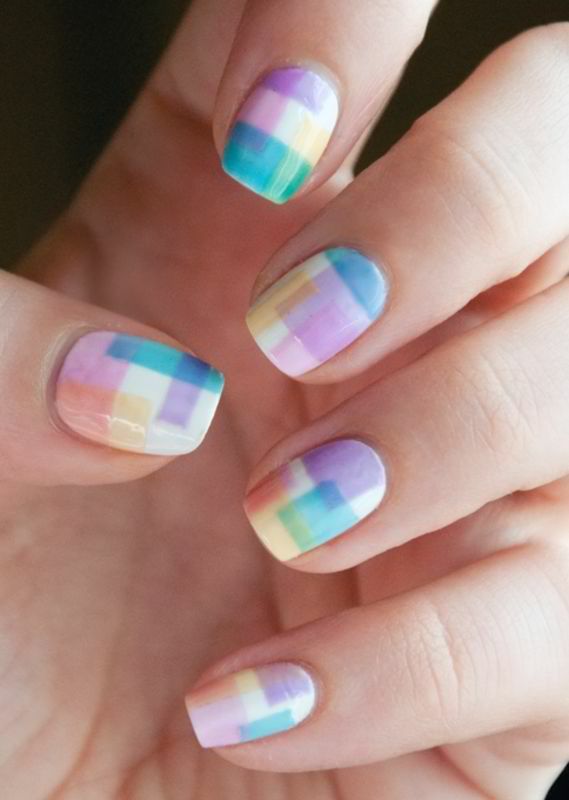 Don’t be afraid to try out expressive nail art now. 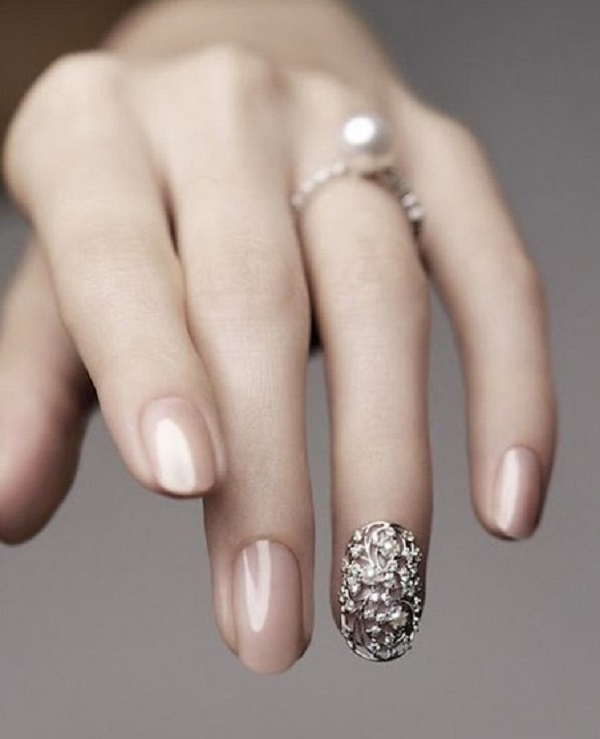 Promise you, there are designs that may not be loud, but definitely will make you stand out. 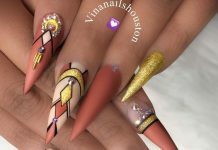 Check out the designs here.